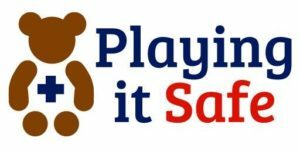 Playing it Safe specializes in offering Canadian Red Cross First Aid and CPR training for the everyday person. We take the time to explain the information, provide hands on learning and practice, as well as encourage lots of questions! 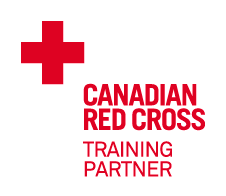 All courses adhere to Canadian Red Cross and WSIB standards. 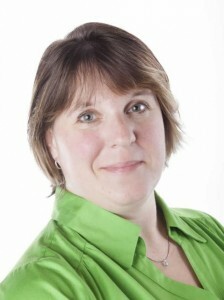 The business was started in 2007, and has continued as a result of the love for instructing First Aid/CPR. Helping people to learn a skill that could save a life is a wonderful gift worth sharing. It is run by a Mom of 2 wonderful children, who is also an Early Childhood Educator, and eternal Girl Guides of Canada volunteer. The unique aspect of Playing it Safe is that WE COME TO YOU! We work with you to organize the type of course that is best for you, when it works for you, where it works for you. If you have any questions, please don’t hesitate to contact us using the contact page. We service the Waterloo, Wilmot and Woolwich areas. If you are outside this geographical area, please contact us, as there may be a travel fee.